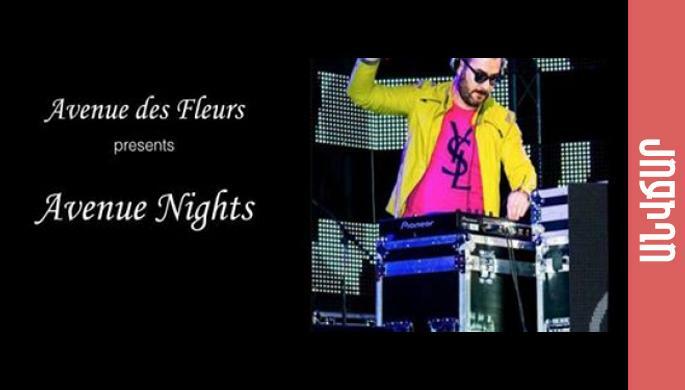 Avenue des Fleurs invites you to join Avenue Nights party series Grand Opening. This is going to be legendary. The classy mood will provide DJ Smoke.